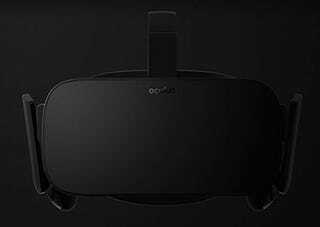 You don’t need no fancy goggles to watch today’s Oculus Rift press conference, where the Facebook-owned helmet peddlers will share some new details about their much-hyped VR device. Maybe they’ll tell us about the price, or the release date, or how they’ll turn what appears to be niche hardware into a mass-market device that’s viable for long-term gaming. Hopefully they’ll tell us about some cool new games they’ve got planned for Oculus in the near future. Should be interesting either way.